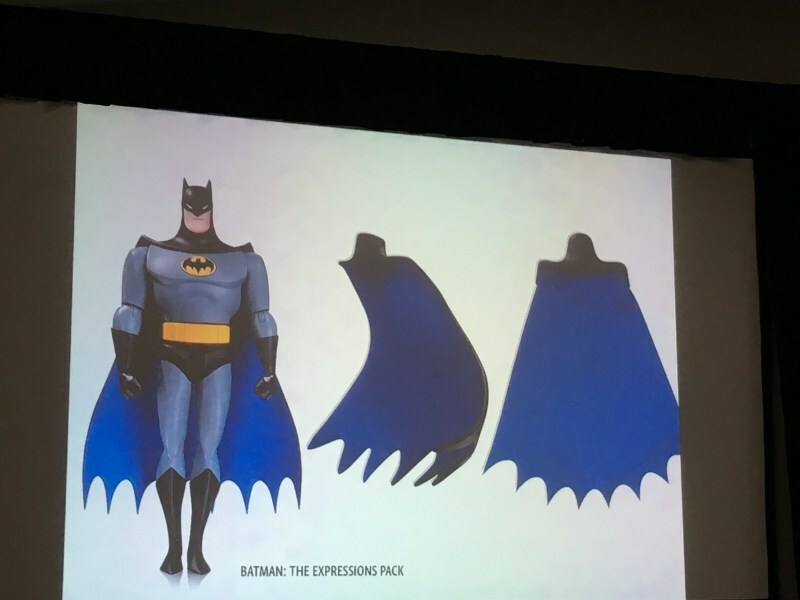 Home » batman , Batman: The Animated Series , DC Collectibles , SDCC » SDCC: DC Collectibles Panel Batman: Animated Reveals! 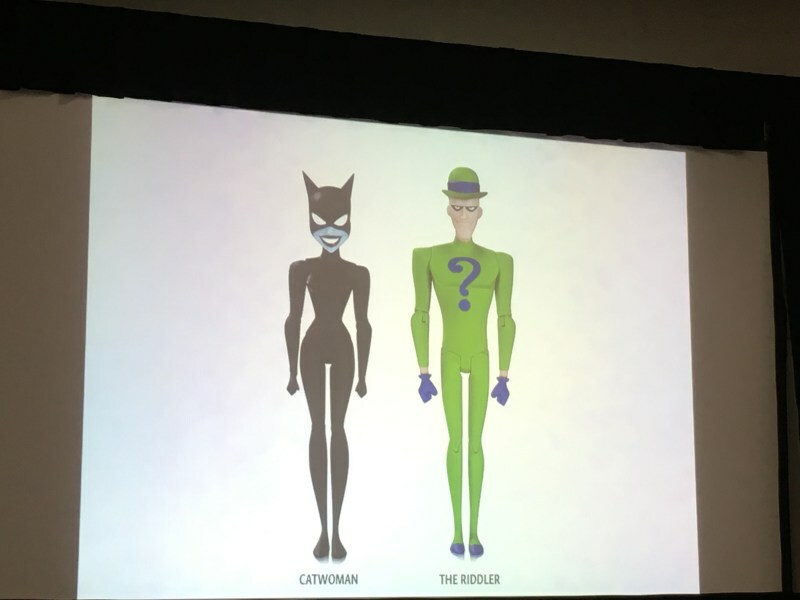 BTAS Freeze / Ivy & More! 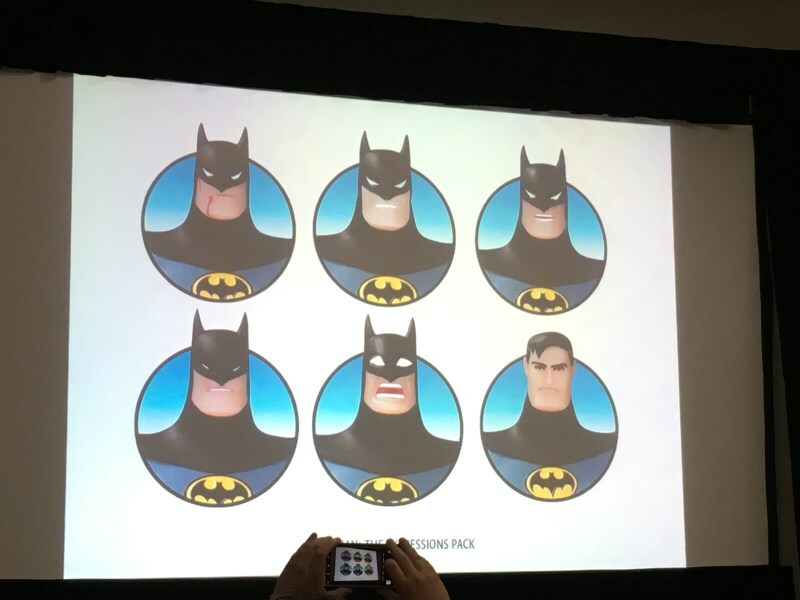 SDCC: DC Collectibles Panel Batman: Animated Reveals! BTAS Freeze / Ivy & More! Ok, so I'm not at San Diego Comic Con, instead I'm landlocked in the midwest during a massive heat wave. If you're reading this, you're probably not at the con either, so we're in the same boat, reading news online, lol. 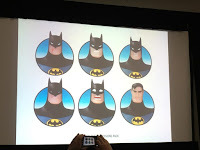 Here are some great pics from this morning's DC Collectibles panel courtesy of AFI. 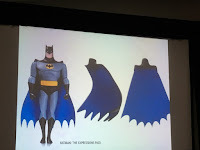 It has also been documented that the Batman: The Animated Series Mr. Freeze and Poison Ivy figures were on display this week, but were not allowed to be photographed yet. I'm guessing they have a public reveal planned in some publication later this fall/winter. The panel did reveal The New Batman Adventures Catwoman and Riddler figures, as well as an amazing Batman: TAS Batman expressions set.